The song is a pop standard, written by Gus Kahn and first recorded in 1931 by Ozzie Nelson and his Orchestra as well as Wayne King and his Orchestra. There have been numerous covers, with versions by Kate Smith, Frankie Laine, Ella Fitzgerald, Louis Jordan, Dinah Shore, Louis Armstrong, Nat “King” Cole, The Mills Brothers, Dean Martin, and many more. One of the high charting ones was by Mama Cass Elliot (with some background vocals from The Mamas & The Papas) in 1968. They recorded it for their 1968 album titled The Papas & The Mamas as well as a single, which was backed with “Midnight Voyage” on the B-Side. “Dream a Little Dream of Me” by Mama Cass went to #12 on the U.S. Billboard Hot 100. 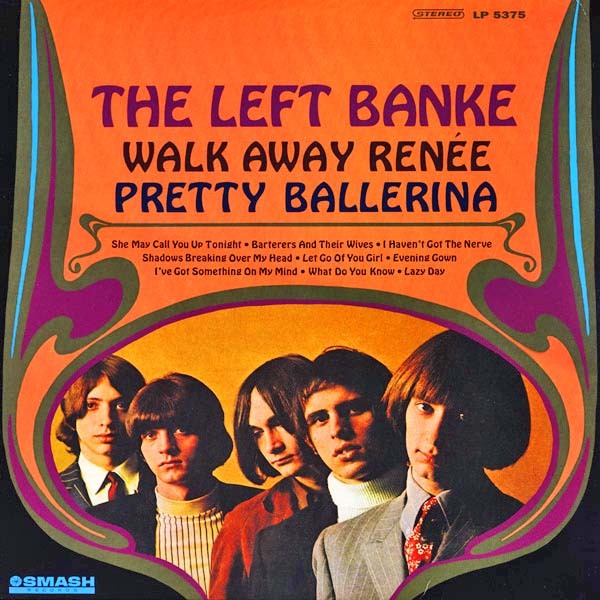 #2 on the Billboard Adult Contemporary Chart, and #10 in Cash Box. It was also a hit internationally, including a rise to #11 in the U.K., #13 in Ireland, #8 in South Africa, and #1 in Australia. 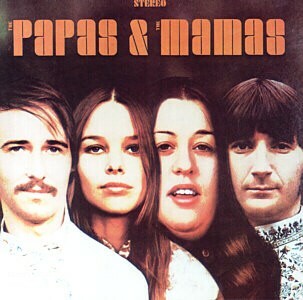 The Mamas & The Papas were on the verge of disbanding in 1968, and some of the members were not happy with the credit for Mama Cass, but so goes the music biz…Cass Elliott also released a slightly different rendition of the song on her 1968 solo debut album titled Dream a Little Dream. The Mamas and The Papas formed as a vocal folk rock group in New York City and performed from 1956 to 1968. 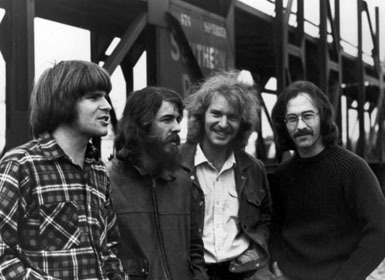 John and Michelle Phillips had been with The New Journeymen. Denny Doherty and Cass Elliot had been with The Mugwumps. The Pass the Paisley Groove Pad is a resting stop, a place to chill out and listen to the featured song on the stereo. If the mood strikes you, click on the juke box to access and listen to the 50+ free online songs there. The TV has several channels, with selections updated twice a week. Every now and then, Pass the Paisley hosts an all-request of 1960s and 1970s songs for a Be-In at the juke box in the Groove Pad. Keep on truckin’. Hope you enjoyed “Dream a Little Dream of Me” by Mama Cass Elliott of The Mamas and The Papas.